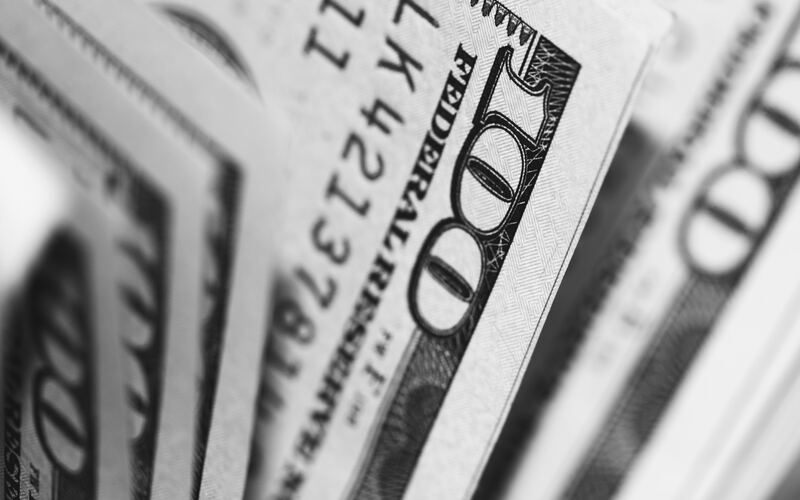 When the court calculates your spousal maintenance order, it does so using all relevant factors about you and your spouse’s incomes, financial needs, and lifestyle at the time of your divorce. But as the years pass and your lives change after the original order is signed, your needs and financial realities can change dramatically. When this happens, you can modify your maintenance order by filing a motion to modify it with the court. The court has the discretion to determine whether or not to grant the modification you request. If it determines you have a valid reason for seeking the modification, it will likely approve the request. Below are a few good reasons to pursue a modification. In some cases, you can even request that your order be terminated before completing its originally stated term. Staff reductions happen. Layoffs happen. Terminations happen for a wide variety of reasons. The point is, if you lose your job against your will, you can state this as a valid reason for seeking a modification to your alimony order. Similarly, having to accept a pay cut is a valid reason to cite for needing an alimony modification. The key phrase here is “against your will.” Voluntarily quitting your job is not a valid reason for pursuing a change to your spousal maintenance order. In Colorado, spousal maintenance automatically terminates when a recipient remarries. With this in mind, many recipients choose to cohabitate with a new partner instead of remarrying. If your spouse is living with a new partner, provide proof that they are living together in your motion for a modification to prove that he or she no longer needs the amount of support outlined in your agreement. The reality of living in the United States is that when you get sick, your medical expenses can put you into severe debt. When you are facing substantial medical expenses or the inability to work due to an illness or disability, you can cite this as a reason for seeking a modification. Raising children is expensive. The court understands this, and it also understands that people move on after their divorces and often, moving on means remarrying and having children with a new spouse. In your motion to modify your spousal maintenance order, stating that you have a new baby to support is a valid reason to reduce your financial obligation to your former partner. Typically, this only applies to your own children, not your new partner’s children who move into your home. 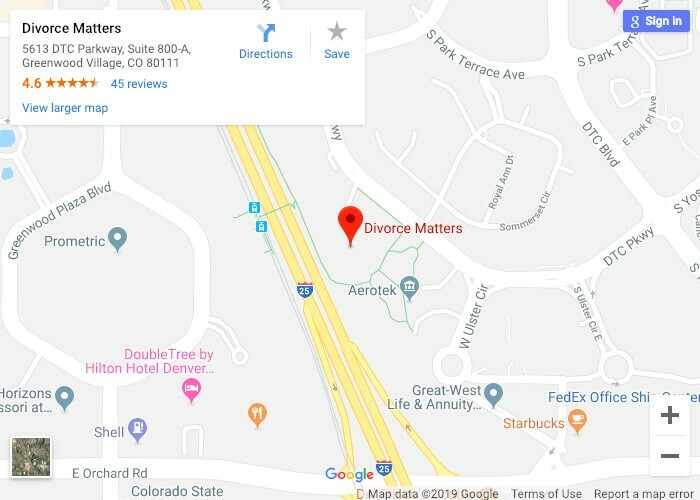 To learn more about the process of modifying an existing spousal maintenance order, schedule your legal consultation with a member of our team of Colorado divorce lawyers at Divorce Matters. Our team is here to answer your questions and help you achieve your post-divorce goals.